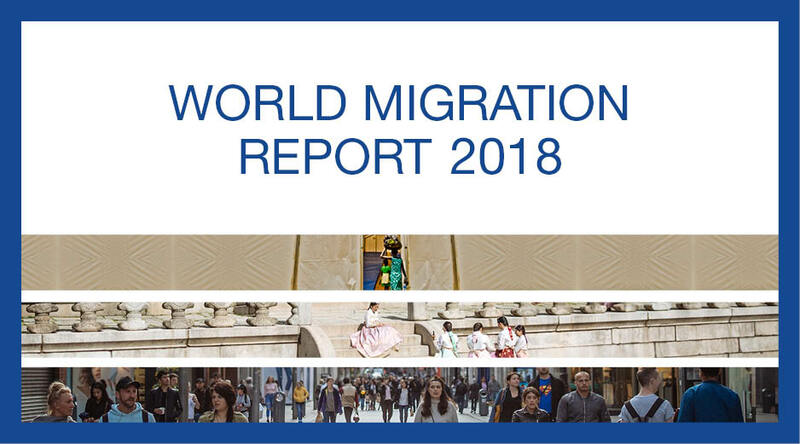 This World Migration Report 2018 is the ninth in the series. Since 2000, IOM has been producing world migration reports to contribute to increased understanding of migration throughout the world. This new edition presents key data and information on migration as well as thematic chapters on highly topical migration issues. Please click on the links below to access the report. The report can be downloaded as a whole, or by separate chapters.